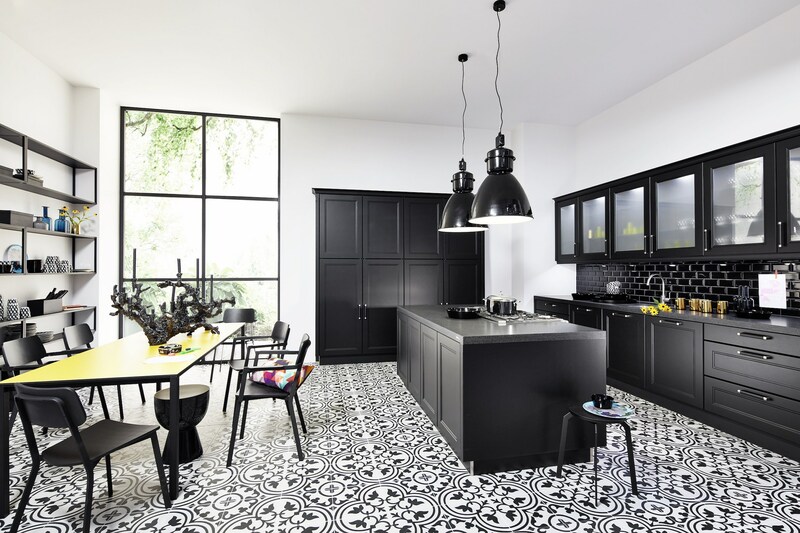 Here you will find your dream kitchen: suiting the room, suiting your budget and completely tailored to your taste and personal requirements. 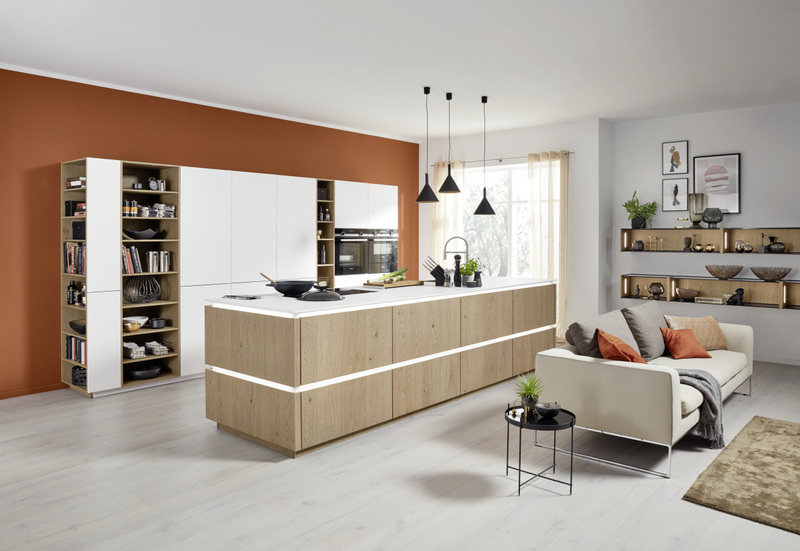 Be it classic or modern, matt or high-gloss, small or large – NOLTE would not be Germany’s second biggest kitchen brand if NOLTE could not live up to your expectations! It is not without reason that NOLTE exports to over 50 countries worldwide, too, whilst producing solely in Germany. We stand for variety and service. Reliability and continuity are important to us. 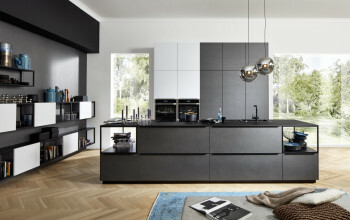 NOLTE kitchens are available through qualified specialist retailers only. As they consist of complex, highly functional furniture it is important that an expert guides you through the buying process, someone who gives you advice and knows best about planning. 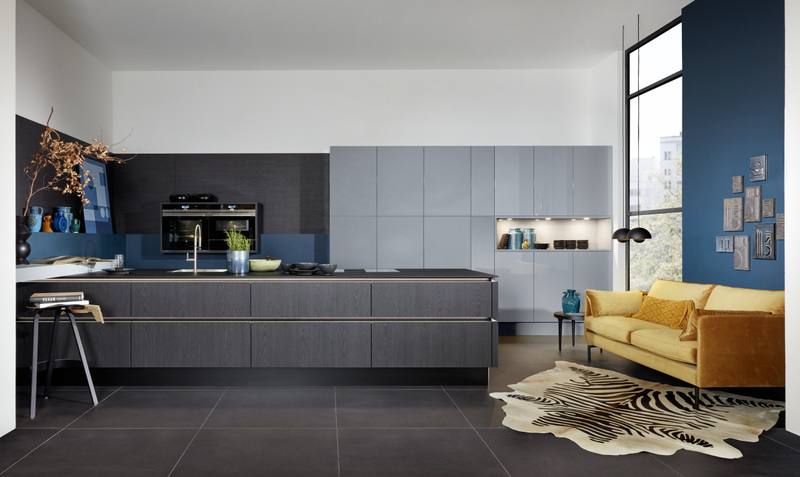 NOLTE kitchens are as individual as their owners. 1. 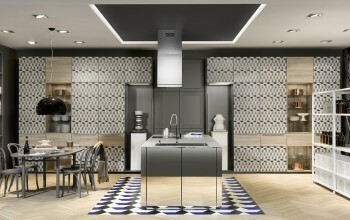 We are always on the look out for new ideas that make the kitchen, a true living room, even better and more beautiful. What looks great and how can the use be further improved? These are the questions that we ask ourselves. 2. Good is not good enough. We want to be better than average.That goes for the materials that we use as well as for concepts, technology and design. 3. Trust, but verify. You know this saying. We take it to heart every day. We keep monitoring, from the first idea to the delivery of your kitchen. 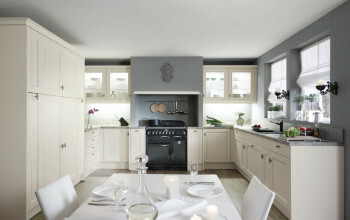 Whichever kitchen you choose: it is only perfect when it also meets the highest quality standards on the inside too. 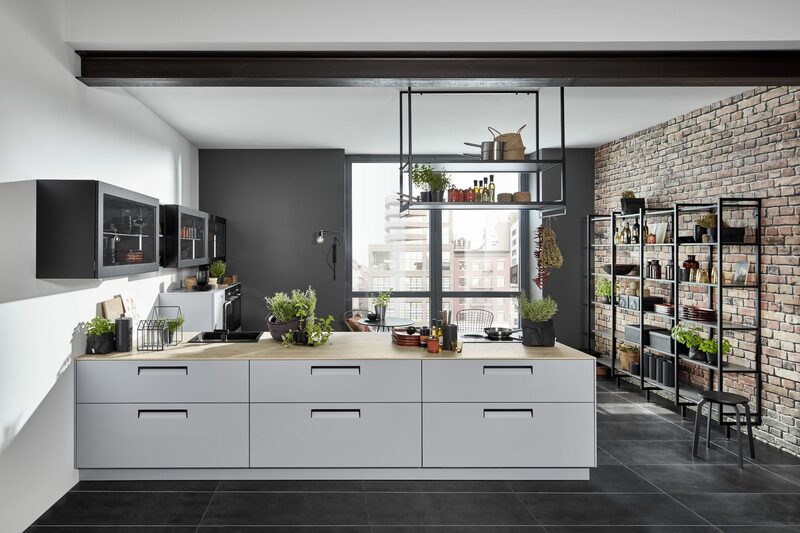 To create a homogeneous overall picture, all 16 carcass units feature the same decor inside and outside in every single kitchen built by NOLTE. 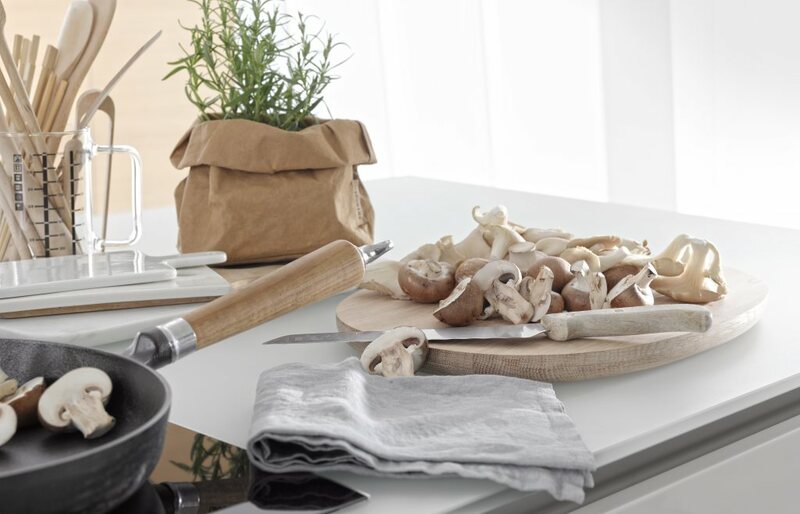 Worktops in wood effect are just as varied as the forests of the world. They feel so fantastically natural – exactly as you would expect. 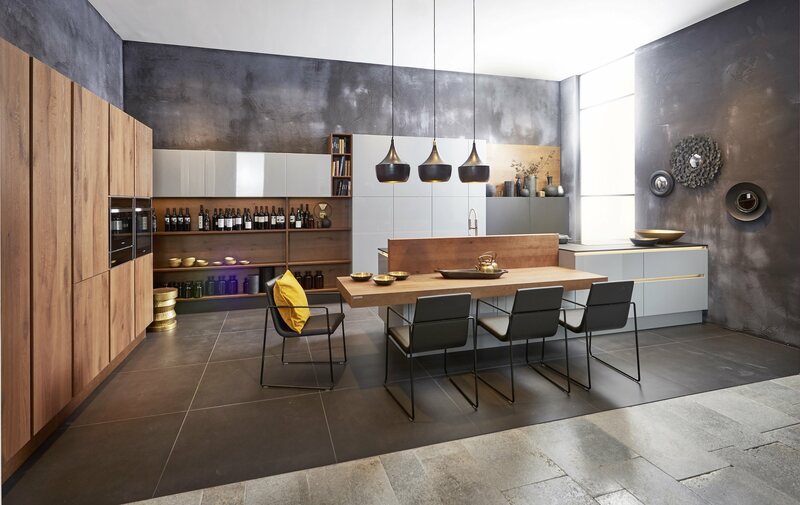 Best of all: we can offer you a matching worktop for every carcase. 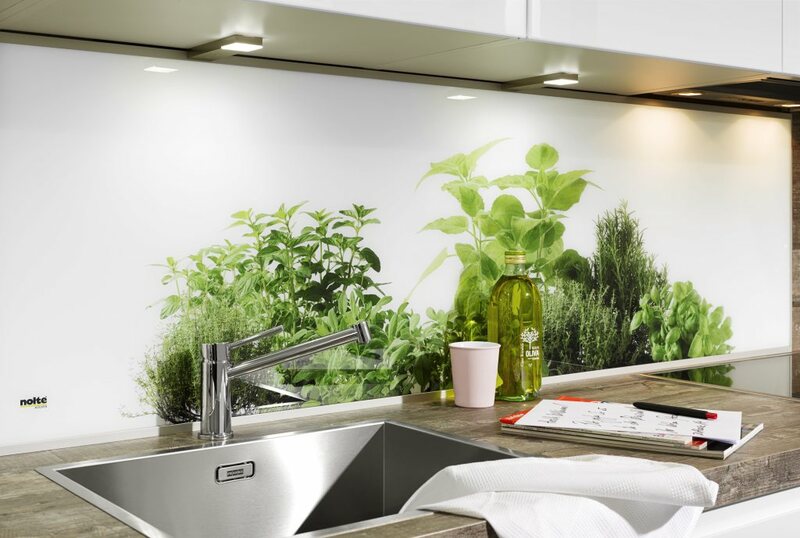 Worktops are quality products! 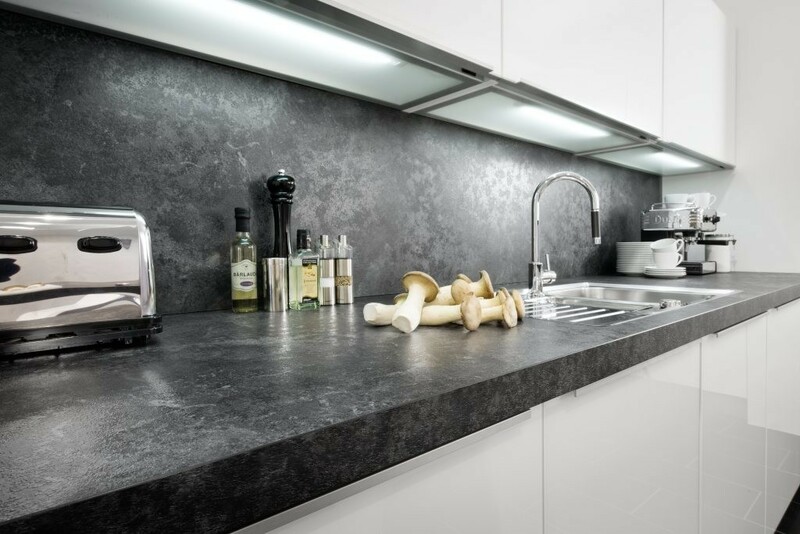 Regardless of whether you choose the elegant, plain coloured decors or one of the realistically reproduced stone decors with innovative surface finish: they all stand out through their exceptional appearance and make your kitchen something special! Lacquered panels create a modern look in the kitchen. A real glass worktop underscores the lightness of the lines, and in the 12-mm version are particularly filigree in appearance. 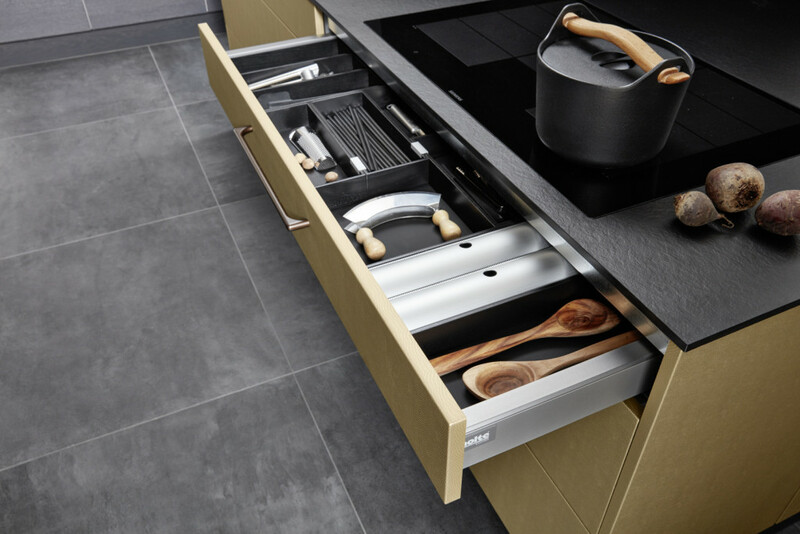 PremiumLINE drawer and pull-out system impresses right across the board: the designer-style drawer side profile in stainless steel look harmonises perfectly with the drawer base in quartz grey. 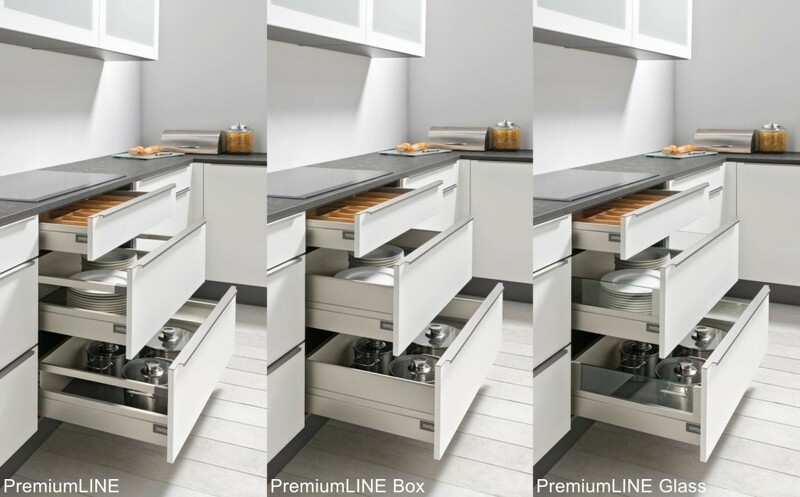 With PremiumLINE Box, the high-quality basic configuration gives you even more storage space thanks to the closed side profiles. The range – topping Premium – LINE Glas option combines more space with the best possible view of everything inside through the glass side panel – even in a width of up to 120 cm. The fine art of kitchen planning: storing cutlery, tableware and provisions without wasting an inch of space so that nothing is in the way and everything in its place. Our interior organizers make the work easier for you and keep everything neat and orderly. We can offer you a large selection of practical and aesthetic solutions. Made of plastic, beech, natural oak and black ash. We expect that our clients are busy and could be travelling, therefore we offer an ideal solution for the time when you cannot meet in person. 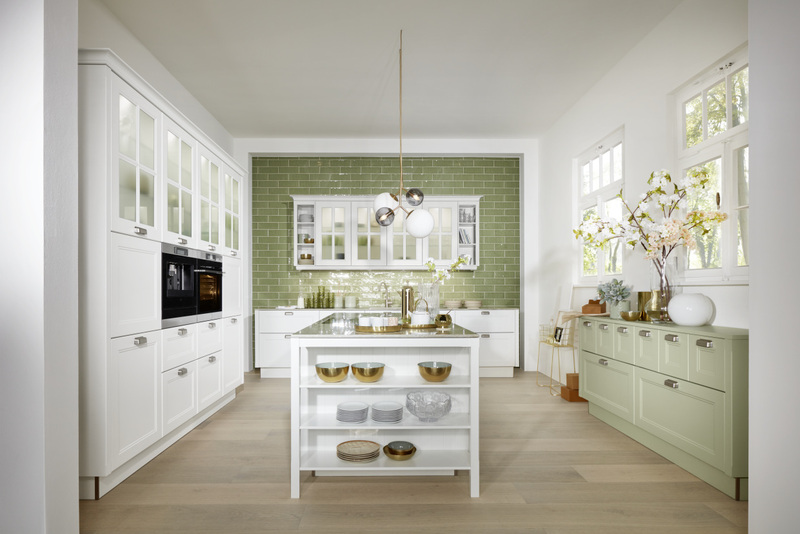 With help of Skype we will guide you through every single detail in your new kitchen.